Sharing their passionate knowledge of color and expertise in architectural coatings, the Valspar Corporation's representatives will be exhibiting in booth #3621 at the annual American Institute of Architects (AIA) National Convention and Expo, May 19-21, at the Pennsylvania Convention Center in Philadelphia. Valspar's team will host an in-booth happy hour on Thurs., May 19, 3-4 p.m., to toast the new colors of its Fluropon® Effects Rustica coatings, the green innovation of Fluropon® Pure architectural coatings, and share information about several continuing education courses. * Fluropon Effects Rustica coatings features richer, more saturated colors with a weathered, antique aesthetic, including some with a subtle color shift. * Fluropon Pure coatings help commercial building projects achieve the U.S. Green Building Council's LEED® version 4 certification and adhere to the Living Building Challenge's Declare program, using the Living Building Challenge Red List as a guide for hazard reduction. 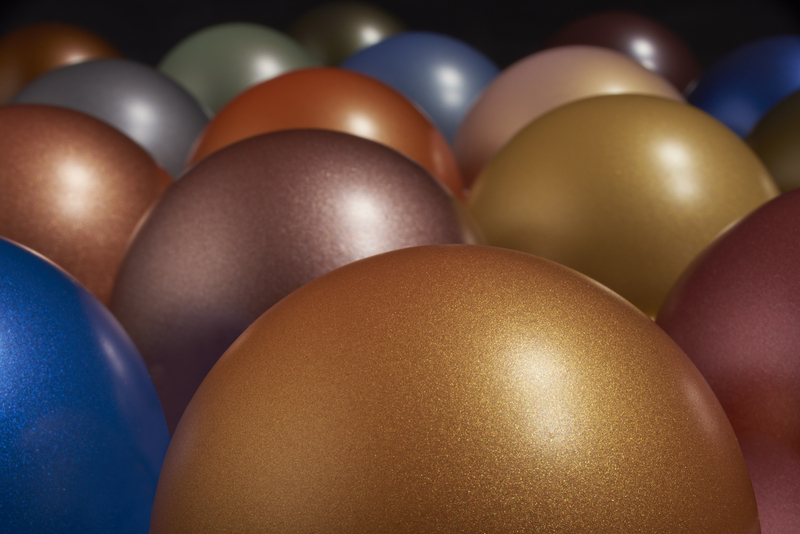 Available for coil and extrusion applications, both Fluropon Effects and Fluropon Pure coatings deliver the industry-leading performance expected of Valspar's trusted family of Fluropon 70 percent PVDF resin-based coatings. To keep architects informed of new products, trends and best practices, Valspar will present in-booth, 15-minute expo chats (0.25 LUs) on architectural coatings' color and green innovations. "Green Innovations in Architectural Coatings" and "Painted vs. Anodized Coatings" also will be offered as one-hour AIA-approved continuing education courses (1.0 LUs each) at the AIA Expo's Learning Lounge in room 3859LL. Registration is required for Learning Lounge courses, but there is no additional cost to attend these sessions.